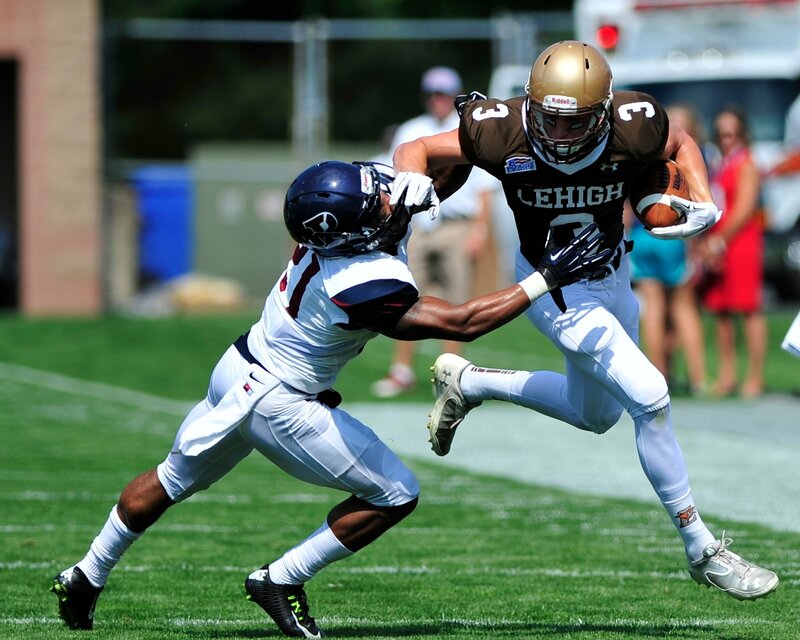 The Lehigh coaching staff took a page from Ole Miss’ spring game in their annual Brown/White scrimmage at Murray Goodman stadium. The scoring system Ole Miss used was to spot their defense a 23-0 lead, and the scrimmage’s goal was to have the offense drive on the defense just like a regular football game. 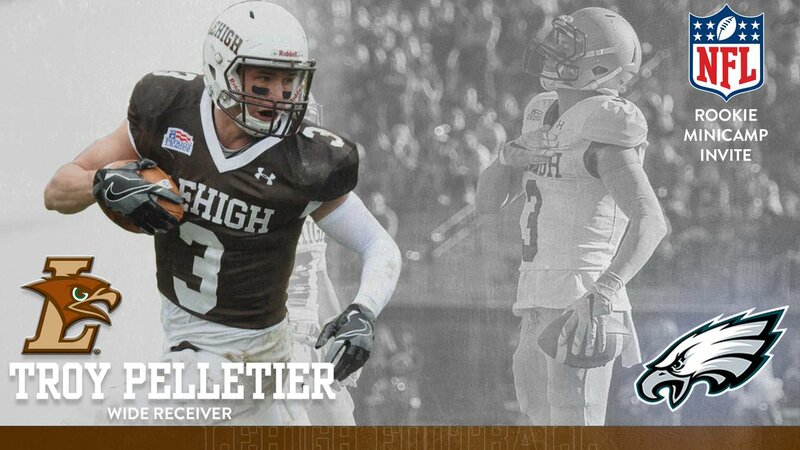 It is the hope of every Lehigh football fan in every game in the upcoming 2018 season that the offense scores more than 23 points a game. 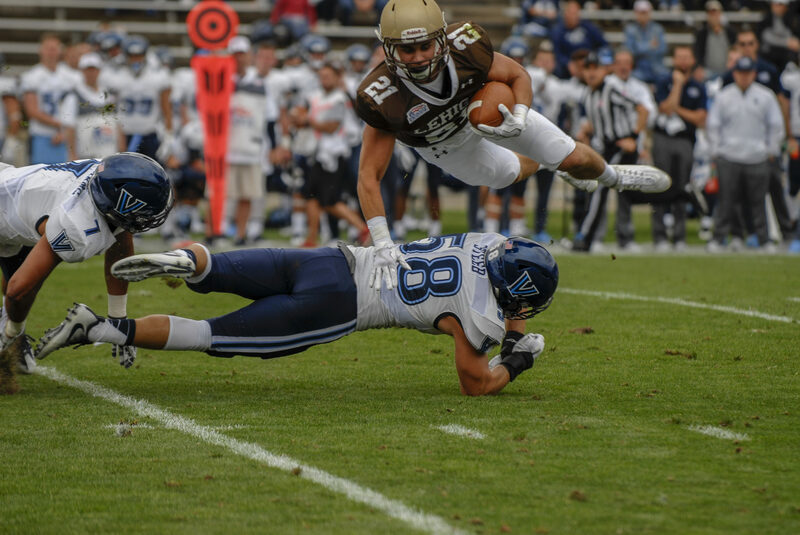 Last year, the Lehigh offense averaged for than 35 points per contest. But the Brown defense this Saturday was up to the challenge of containing the White offense. Twelve times, the offense lined up with a potential drive to score points, and nine of those times, the defense forced the offense to punt or stuffed a 4th down conversion. It’s true that the offense scored three touchdowns, one from rising senior QB Brad Mayes, one from junior QB Tyler Monaco, and one from sophomore QB Addison Shoup. It is also true that the offense had some really good moments. But on Saturday the main story was the defense, who looked really good in holding the offense to only those three scores – almost getting two pick sixes, and getting a blocked field goal attempt in another drill to boot.